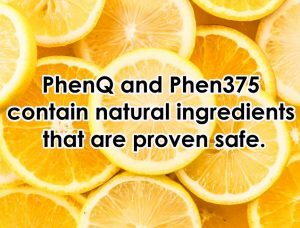 PhenQ and Phen375 are over-the-counter weight loss pills that are both well-received by the weight loss community. These brands are proven safe and effective. Both products are popular alternatives to the prescription pill Phentermine. This is an amphetamine-based pill that is very effective but is receiving a lot of complaints due to its dangerous side effects. Manufactured by a well-known company within the weight loss industry. Comes from a manufacturer that does not have a lot of details online. Very transparent about their individual ingredients. Contains proprietary ingredients so we can’t be sure about the volume of each ingredient. Ships worldwide for free. Domestic shipping costs $10 and offers worldwide shipping for $24.95. Best for individuals who want to lose extra weight faster. Mainly targeted to individuals who are very overweight or obese. The ingredients of both products are very much alike with some labeled differently. Calcium Carbonate: Prevents the body from storing more fats. Chromium Picolinate: Suppresses cravings and regulates a healthy blood sugar level. L-Carnitine: A proven effective metabolism booster that converts fats into usable energy. Caffeine Powder: Reduces hunger and boosts the metabolism. Capsimax powder: A blend of capsicum (red chili pepper extract), piperine (black pepper extract), niacin and caffeine. These are all thermogenic agents that help speed up the process of burning stored fats in the body. Nopal: A fiber-rich Mexican cactus that is also rich in amino acids. This ingredient is a powerful appetite suppressant and energy booster. Cayenne pepper extract: A red pepper extract that is an effective metabolism booster. Dendrobium Nobile Extract: An extract that comes from a specific type of orchid, Dendrobium Nobile Extract is believed to increase energy and motivation in doing physical activities. Citrus Aurantium Extract (US Formula): A very potent ingredient for burning fats. It is also commonly referred to as bitter orange. Coleus Forskohlii Root (US Formula): Reduces blood pressure to counteract the effects of the caffeine content of Phen375. PhenQ is manufactured by a company located in Cyprus named Wolfson Berg Limited. The official website states that they have been in nutraceutical for more than 30 years now. They are also known for their other supplements like NiacinMax, Phen24, and Crazybulk. RDK Global is the manufacturer of Phen375 and they are located in Dallas, Texas where their products are being shipped from. They also have a P.O. address located in Nottingham, UK. Contains thermogenic agents that target stored fats. Has thermogenic capabilities to boost metabolism. An effective appetite suppressant that prevents cravings. An appetite suppressant. Improves mood and energy levels. A mood and energy booster for a more active lifestyle. Contains a high-quality formula that is processed in FDA and GMP approved facilities in the US and UK. Has high quality ingredients that are processed in FDA-approved facility. Has ingredients that block the production of more unhealthy fats. No claim. No claim. Increased water intake can flush out body toxins. I have used both products one year apart for three months each to see their effectiveness. 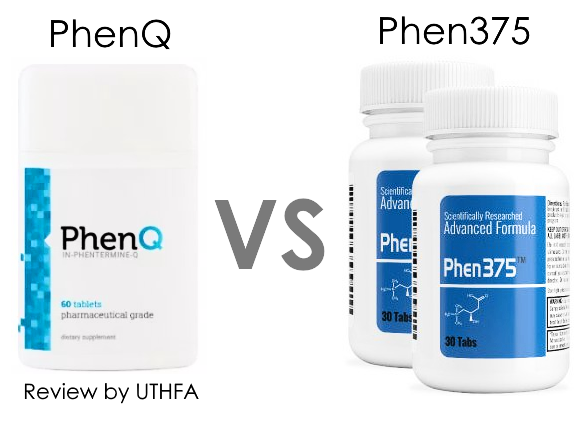 I tested PhenQ first so I have lesser fats to shed when I started on Phen375 and that might be the cause why I lost less weight while testing the pill. Slight headache, dizziness, and upset stomach within the first week. Irregular bowel movements that have a very foul smell which lasted for 2 weeks. I didn’t have any more issue with Phen375 after the second week. Advana Cleanse is another product from the same manufacturer of PhenQ. It is designed to eliminate bloating and trim the waistline. First PhenQ order comes with a free training and nutrition guide that is originally sold at $191.35. PhenQ has a 60-day money back guarantee. Simply call the customer support and they will process the refund within 60 days after your order was confirmed. Read our full review of PhenQ. The refund policy of Phen375 is a little more complicated. You must be able to prove that you haven’t lost weight after 30 days before the company approves the refund. 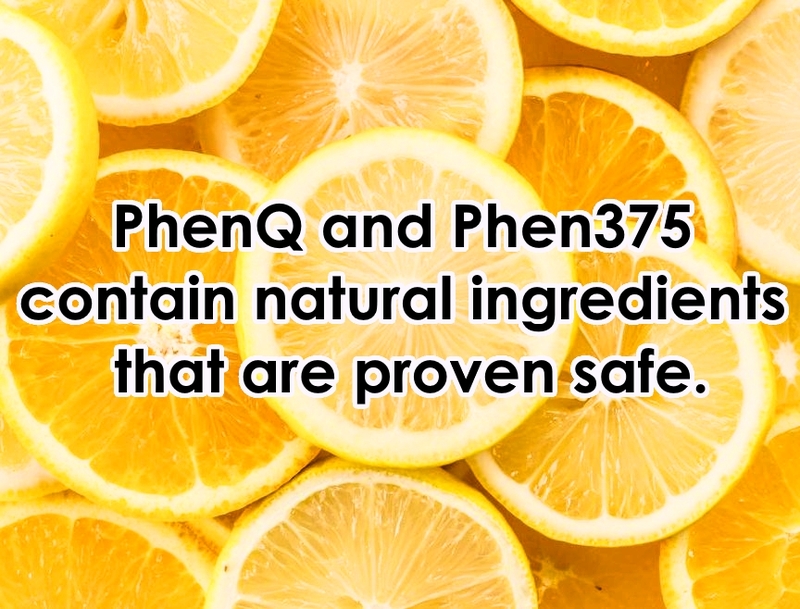 Read our full review of Phen375.